If you are looking for a bargain then I would head to republic today, they have gone into administration which while very sad has resulted in a massive sale. 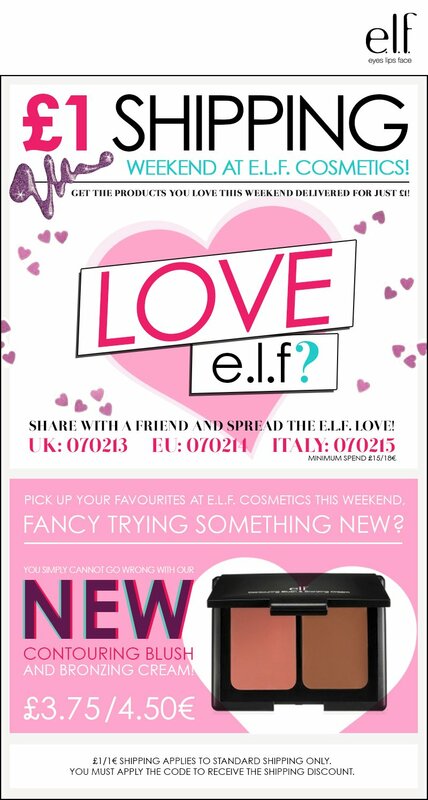 Also if you are looking for some make up, E.L.F are doing some great discounts codes at the moment, see below. To top it all off Dorothy Perkins are giving you an extra 15% off their final clearance sale online. Thanks for checking out my blog 🙂 Happy Shopping! You will recieve a free £20 Kurt Geiger voucher when you buy a copy of Elle magazine, on sale now. All jeans at new look are 25% off. This weekend, ELF Shipping is just £1. 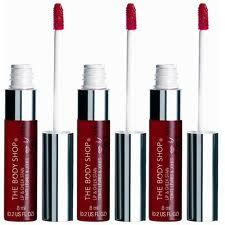 Beauty Deals-Free Stuff and Sales! 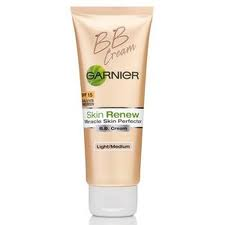 To get 3 x 1.5ml sachets of Garnier Miracle Skin BB moisturiser just go to http://www.garnier.co.uk/_en/_gb/BB-cream/index.aspx and register for your free samples 🙂 Quick, they are going fast! 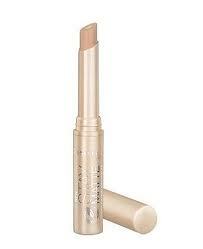 To recieve a Rimmel stay matte dual action concealer worth £4.99, just go to www.halfpriceperfumes.co.uk, put this item in you basket and enter the code ‘FreeRimmel’. Note : you will have to pay £1.99 p&p. 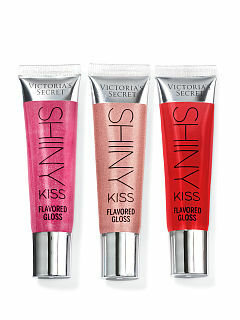 All you have to do is buy the June issue of Marie Claire and your free rose pink or broze glimmer lip/cheek stain will be on the cover. There is a up to 50% off sale at Monsoon in store and online until the 27th May 2012. Get a half-price bargain! Up to 50% off at Republic in store and online. Be quick because I don’t know how long this one will last. Up to 50% off at New Look in store and online. Hurry, it’s only while stocks last. Thanks for checking out my blog 🙂 Become a follower for daily deals,fashion,beauty,humour, debates and randomness!